How Can Cryotherapy Help with Your Arthritis? Do you suffer from the aches and pains that come along with arthritis? Pain is often constant and may be localized to the joint affected. 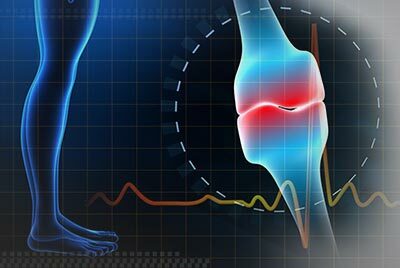 The pain from arthritis is due to inflammation that occurs around the joint, damage to the joint from disease, daily wear and tear of joint, muscle strains caused by forceful movements against stiff painful joints and fatigue. Whole body cryotherapy has been found to be a very beneficial treatment for the aches and pain associated with arthritic joints. After just a few 3-minute cryotherapy sessions, your body can experience measurable changes that can help relieve this pain! “More than 30 years ago, a physician from Japan Dr. T. Yamauchi, began using a new method to treat rheumatoid arthritis, the cryosauna. People in Europe gradually came to know the positive effects of cryotherapy and began to refine the newly discovered therapy. Then, in 1998, patients began a pilot treatment at a hospital in Tokyo where results were extremely positive. Patients who suffered from rheumatoid arthritis, mainly senior adults, begin to feel much better and their condition improved more and more after each cryotherapy session. To hear the rest of Eugene’s story, please watch his cryotherapy video. Read our other patient testimonials about how cryotherapy helped alleviate their rheumatoid arthritis.